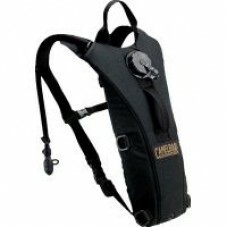 Upgrade or replace your 100 oz (3L) reservoir with the Antidote® Reservoir -- the ultimate cure for .. 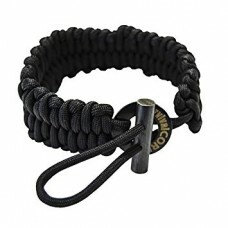 Compact design is ideal for cycling, hiking, sporting events, travel or daily use.1 large main compa..
A must have for your pack when hiking, camping, boating, fishing, hunting, and your "GO Bag" s..
Bracelet includes fire starter flint and striker as the toggleExtra wide Dragons Tooth braid looks s..
Genuine US Military Issue24"x72" Polyurethane Pad3/8" ThickTie Straps AttachedMade in USAColor: Oliv..
Made to fit over cots, sleeping bags, and most other outdoor sleeping areasFine knit/no-see-um mesh ..
What is a GoGirl? 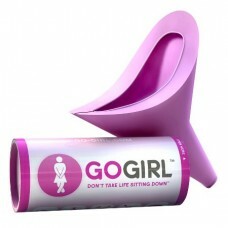 ?Simply put, GoGirl is the way to stand up to crowded, disgusting, distant or non-e.. 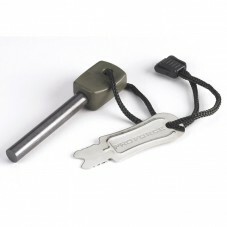 The fire starter uses magnesium, a flame source of 5400°F (2982°C) One fire starter should pro.. 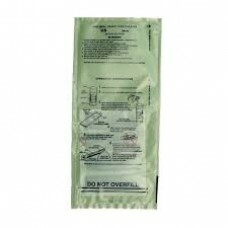 The Day Tripper is designed for adventurers who demand professional quality medical supplies even on..
Heat your MRE pouches safely and quickly without fire. Great for use in situations where fire is pro.. 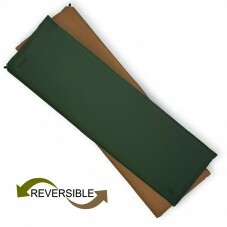 Temperature Rating: 14°F to 112°F (-10°C to 45°C)The Trekker Compact Mat is a shorter version of the.. 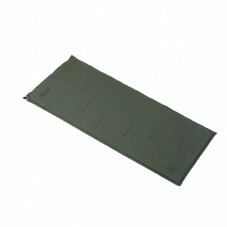 The Trekker Mat by MultiMat is quickly becoming the choice of many Military personnel. The Unique de..
NDūR's Fire Steels & Strikers are easy and safe to use . 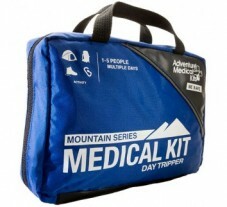 Used by avid outdoormans, survivalists .. 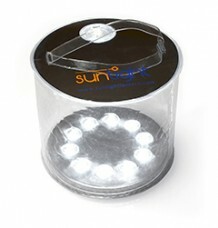 Heavy Guage Stainless Steel , Butterfly Handle , Fits 1 Quart Canteen..
10 Ultra-bright LEDs provide 90 lumens, approximately 16sq ft of lightGet up to 12 hours of light on..
Camelbak's battle-tested original, continuously improved and upgraded over the last two decade.. 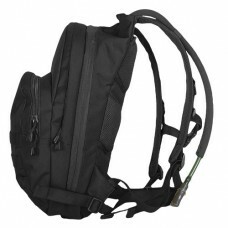 Built with Heavy Rip-Stop FabricUV Treated100% WaterproofRot/Mold ResistantReversible Color Combinat.. Mechanical Fisher Yo Yo Automatic Fishing Reel can help you catch the big one when you'r.. The P-38 is known as a "John Wayne" by the United States Marine Corps, either because of its toughne.. 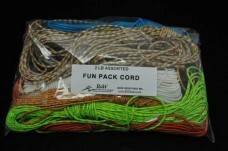 Bag filled with 550 paracord in assorted colors.2lb bag contains approximately 500' (cut..
550 paracord (also known as parachute cord) is extremely strong, lightweight, and versatile cord ori..
Rothco's Microfiber Towels are super absorbent & fast drying. 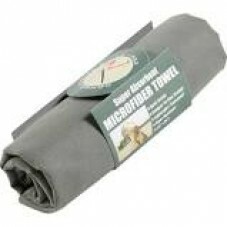 These lightweight towels feature a..
Tough silicone protection creates a tough waterproof barrierWorks great on leather, canvas, outdoor ..